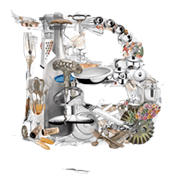 Bouley at Home provides a multi-sensory Seven Course Tasting Menu immersing guests in a community of shared culinary knowledge, health and nutrition through fine dining. The menu changes daily with Chef’s selection of the nutrient dense organic and bio dynamic ingredients available. Celebrated along side an extensive wine list, we hope the experience defines your taste and happiness. or à la Carte Menus. Dinner is served in Bouley at Home featuring 3 Chef’s Cooktop Tables for up to 8 people and four side tables for 2. Lunch is served in the adjoining Bouley Test Kitchen. Experience Cooking Class Luncheons in Bouley at Home from 1:30-3:30pm every Tuesday – Thursday & select Sundays. Street and Garage parking is nearby. Bouley at Home is Wheelchair Accessible. Bouley at Home can seat up to 27 people for dining and 40 people for a standing reception. 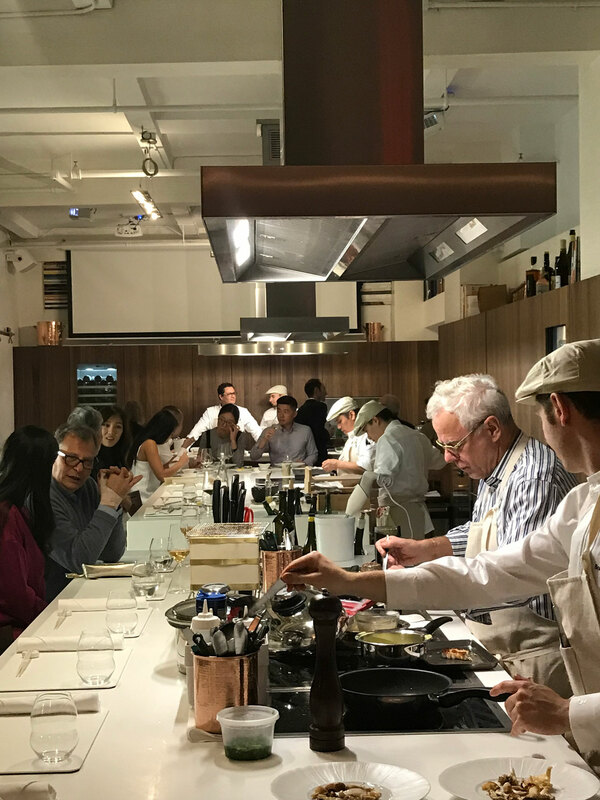 The Bouley Test Kitchen is a Private Events venue for up to 100 guests seated/150 reception with a Steinway grand piano & audiophile A/V. will re-open in 2020 at 17 Harrison Street.